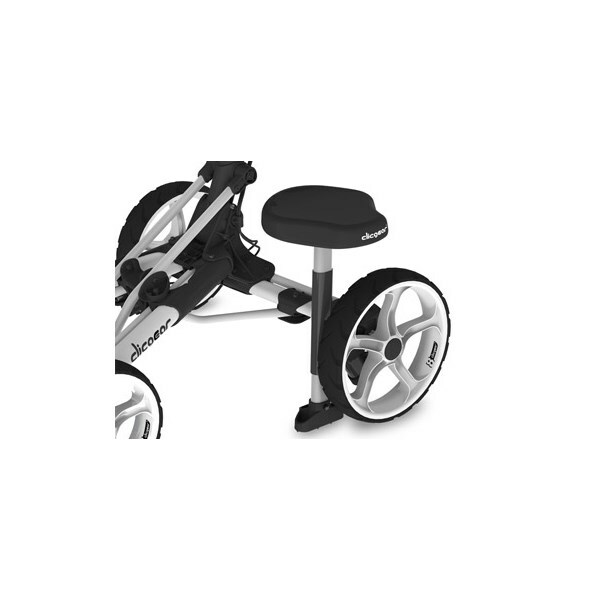 The Clicgear Model 8.0 Cart Seat is ideal if you struggle to be on your feet for those long 5 hour rounds of golf or just want to take a seat while a fellow golfer is looking for his ball in trees again! 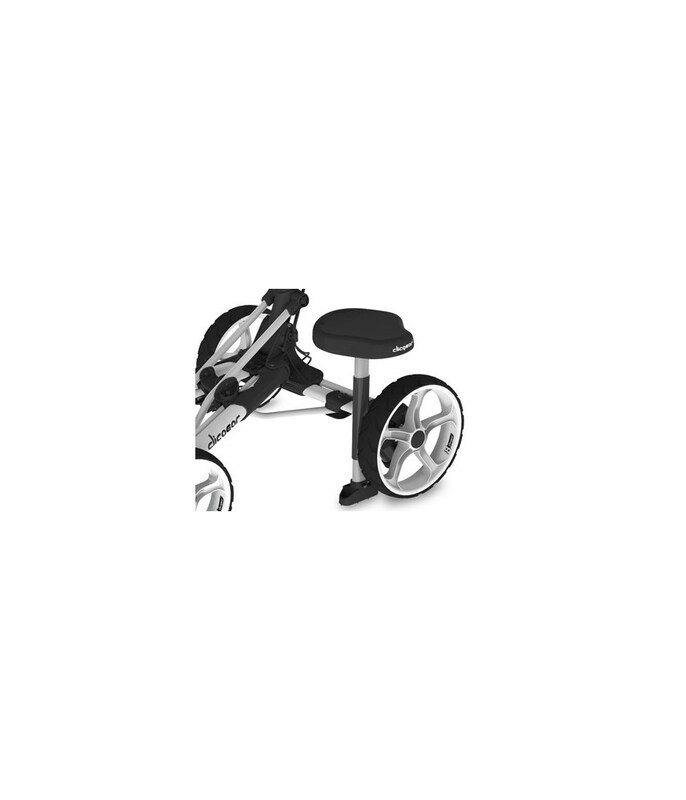 This seat is designed to fit perfectly onto the Clicgear 8.0 trolley and provide you with a stable and comfortable seat during your round of golf. Some installation required and rated for 220lbs (100kg) Maximum Weight. *This accessory fits only Clicgear Model 8.0 Carts.